Storefronts are used for entryway and smaller surface area openings. These systems have options for single or double paned glass units. There are also a wide range of entry door styles available upon request. 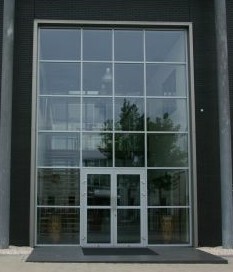 Curtain wall systems are used for large surface areas of glass wall. 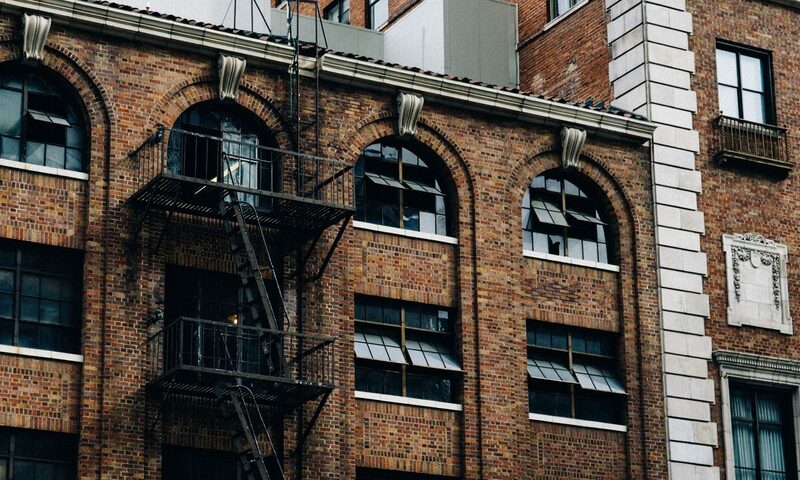 They can be secured to all forms of building materials and structures allowing a glass wall to reach high above the ground and eliminate expose fasteners and make for a refined professional appearance. Glass can be use in a number of way to bring out the eligance of architecture. 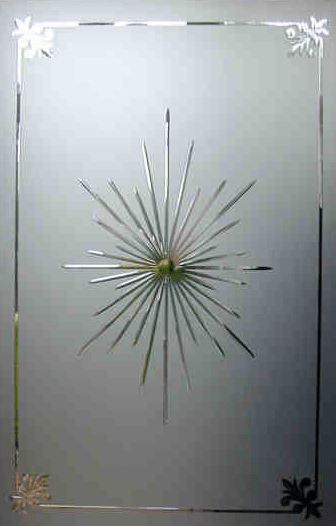 It can be use for office partitions, hand rails or solely for decorative applications. Check out our other profiles!